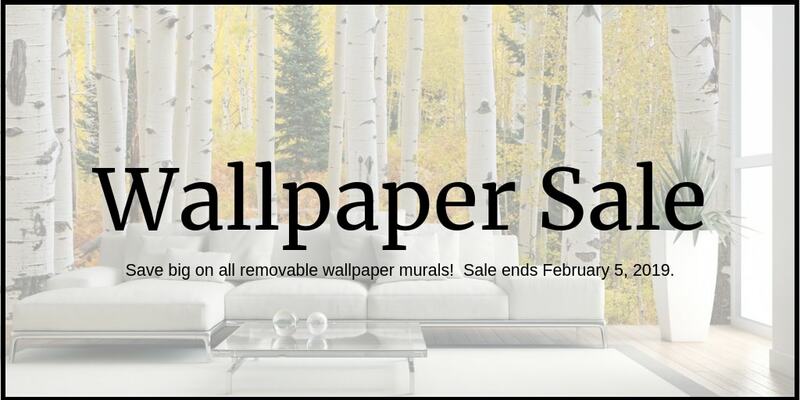 Wallpaper Sale | Save Over 40% on all Removable Wallpaper Murals! Want a reminder of my next Wallpaper Sale? Did you miss the wallpaper sale? Then join my newsletter community and I’ll send you a notification of any upcoming sales! Don’t worry…you can unsubscribe at any time!